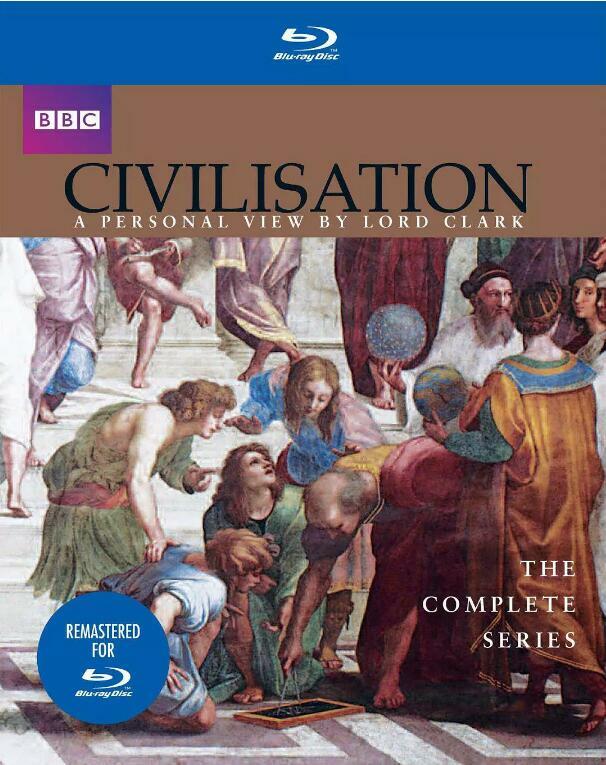 In 1966 BBC Television embarked on its most ambitious documentary series to date.The eminent art historian Lord Clark was commissioned to write and present an epic examination of Western Eyuopean culture,defining what he considered to be the crucial phases of its development.Civilisation:A personal View by Lord Clark would be more than two years in the making,with filming in over 100 locations across 13 countries.The lavish series was hailed as a masterpiece when it was first transmitted in 1969. From the fall of the Roman Empire to the Industrial Revolution and beyond,Clark's compelling narrative is accompanied by breathtaking colour photography of Europe's grearest landmarks.This "history of ideas as illustrated by art and music'remains the benchmark for the numerous programmes it inpired. GMT+8, 2019-4-19 15:56 , Processed in 0.120885 second(s), 64 queries .